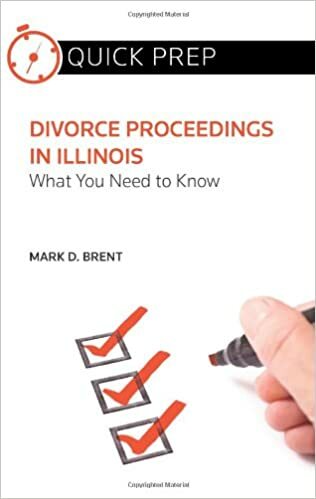 In case you have not heard, Illinois implemented the income shares model for child support determination, and it took effect July 1, 2017. If you are currently receiving child support, paying child support or are currently involved in child support proceedings or will be in the future, the new change may have a significant impact on your life. The goal of this short blog article is to share some of our initial impressions of the new law after 30 days of dealing with it at the courthouse. The first important point to make, as has been addressed in other blog articles and commentary under the new law, is that the passage of the new law is not considered a substantial change in circumstances warranting modification the child support. If nothing else has changed, you cannot try to modify support just because the rules are different now. Rather, there needs to be some other change in circumstances warranting a modification of support. People have caught on that the new law tends to result in lower child support obligations. Because of that, many people think that they can petition for a modification of support to lower the support obligation even though the income is now greater than it was. We are finding, however, that most judges will not consider greater income to be a substantial change in circumstances sufficient to modify support when the net effect would be to decrease support. Realistically, some other change in circumstances will be required other than a mere increase in income, particularly if the petition is brought by the parent paying support, to justify a modification. Changes that might justify a modification of support include a change in the parenting time since the last child support order was entered, a significant decrease in income of the paying parent or a substantial change in economic circumstances of the parent receiving support, such as a significant increase in his or her income. The new law will have a significant impact on the amount of child support to be paid in many cases. In divorce cases in which maintenance is not an issue because the parties earn substantially similar incomes, the change in child support can be dramatic. While each case is different, the change may be as much as a thousand or more dollars per month. The effect of the new law is not as pronounced in paternity cases and divorce cases with a significant difference between the two parents’ incomes. The new child support statute still may result in a smaller support obligation than the old law, but the difference between the old and new statutes may be measured in smaller increments. 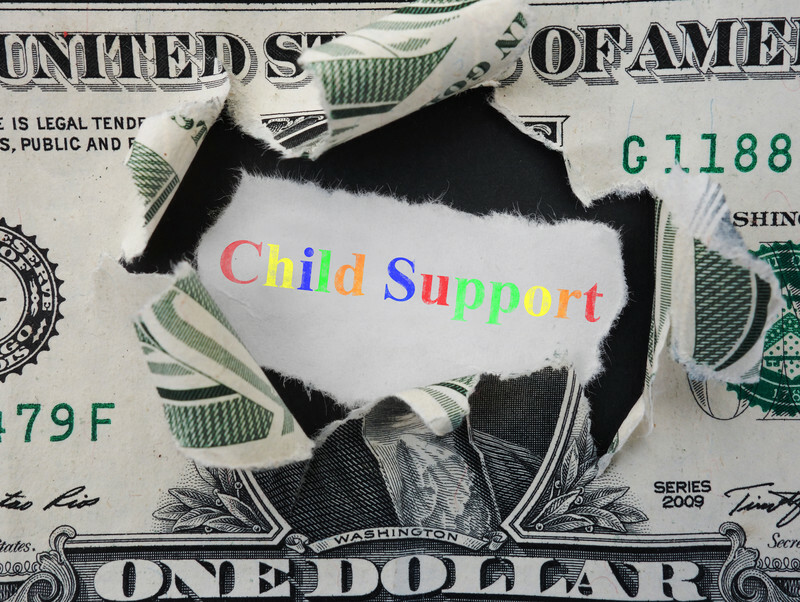 In cases where maintenance (spousal support) is paid from one spouse to the other, the new child support law has much less impact, if any impact at all, on the support to be paid. This is because the Court will usually calculate the maintenance first, and then after that determine the child support obligation. In our experience, most Judges try to attempt to equalize the incomes of the parents. When the child support calculation plus the maintenance calculation results in a party having over 50% of the combined income, judges will often deviate the child support obligation downward so the incomes are more equalized. This is a trend we are seeing. 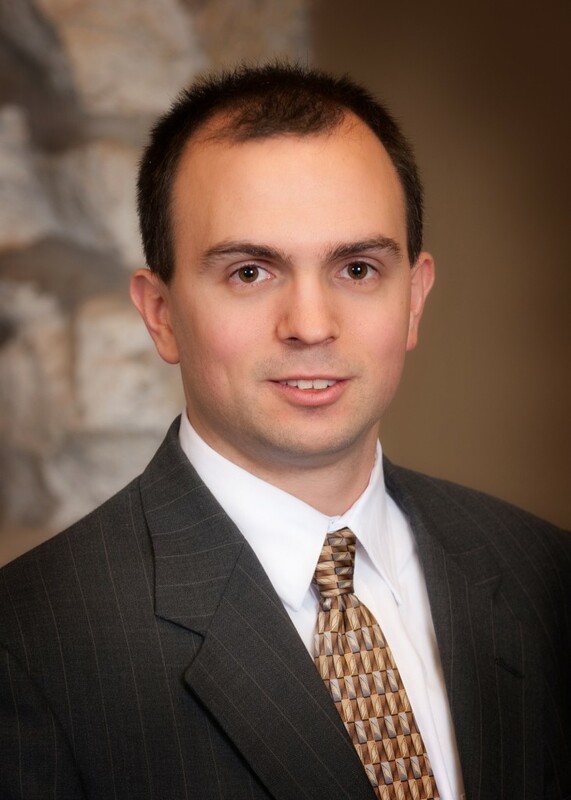 Finally, a frequent question we are asked is: how does the court treat a petition to set or modify child support that was filed prior to the new law taking effect? Do the new rules or the old rules apply if the matter is still pending? The answer is that, generally, that the court will apply the new rules unless there some evidence that one parent purposely delayed the matter for the sole purpose of using the new statutory formula. The purposeful delay may give a judge a reason to refuse to apply the new law, but the jury is still out on that. One word of caution is in order. While it may be a rare occurrence, a party may end up paying more under the new statute than he or she would under the old. Using the new law as the sole or primary reason to seek a change may not end with the results that are desired. Ultimately, how the new child support law will impact your case will be very fact-specific and based upon your own unique circumstances. We recommend you consult with a reputable, knowledgeable and experienced attorney to discuss your situation and determine whether the new child support calculation is likely to have any impact on your case. This is great information on child support. Divorces that involve children may be centered around them, and it is necessary to know the laws about children in a divorce.